The Brookings Institution is one of the oldest and the most respected Think Tanks in Washington D.C. Earlier this year they came out with The Metro Monitor, a new way to measure the economic performance rankings of the top 100 Metros in the United States. This method not only measures the economic success, but also who benefits from it. It’s not surprising that Nashville was the #5 Metro area on the list for Growth over the last five years. Growth is measured by the change in jobs, gross metropolitan product (GMP), and aggregate wages. 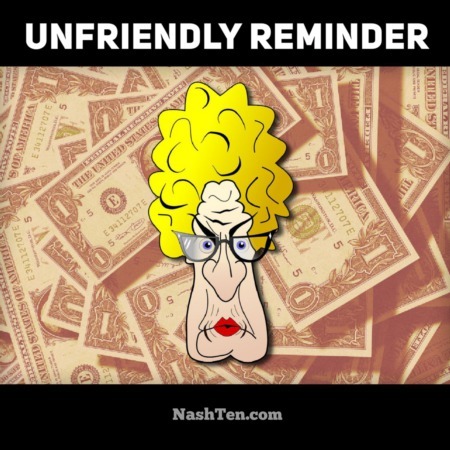 Nashville was also ranked #10 on the list for Prosperity. Prosperity was measured by the changes in Average Wage, GMP per capita, and GMP per job. The final measure of our city was Inclusiveness where we ranked 78th on the list. Inclusiveness is measured by changes in Median wage, Relative Income Poverty Rate and the Employment to Population ratio. While Nashville was not impressive in any of the Inclusiveness measurements, the anchor in the group was the median wage at #84. It’s something that we will need to work on to continue to attract the best and the brightest from around the country. 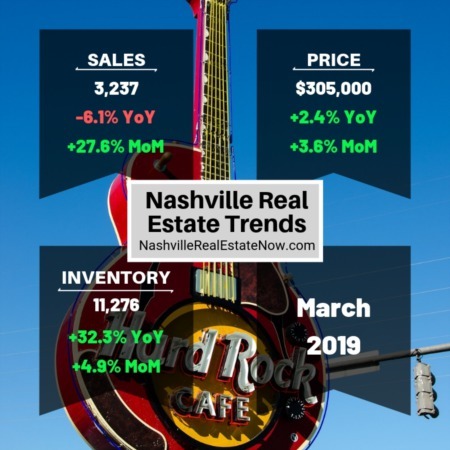 And these trends are evident in the numbers for the Nashville Real Estate Market in April. The increasing demand continues to drain the inventory of homes while keeping the upward pressure on prices. And the Predators are in the deepest playoff run in franchise history. They play the San Jose Sharks tonight in Game 7 of this playoff series. San Jose was #1 on the list for growth this year. Go Preds! What’s not to love about Nashville?